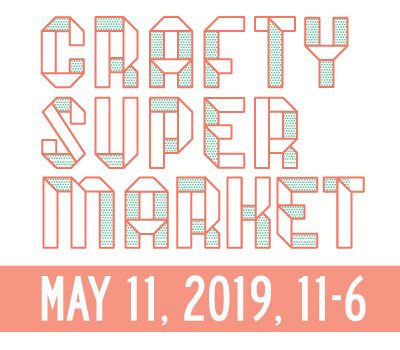 june art, craft + design events in cincinnati | crafty supermarket! Art on Vine: This new fair will return to the Rhinegeist Brewery from noon to 7 p.m. Sunday, June 1. Summerfair: Catch the last day of this annual arts festival at Coney Island on Sunday, June 1. 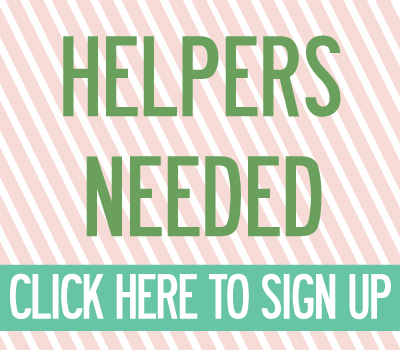 Etsy Craft Party: Come make some stuff with us and The Hoop & Needle at Rock Paper Scissors in OTR on Saturday, June 7! Our project will be embroidering vintage photographs, or you’re welcome to bring your own project. It’s free to attend, but please RSVP. Second Sunday on Main: It’s a block party down in OTR, with live music, art and craft vendors, plus a dog parade and clothing swap on Sunday, June 8. City Flea: Spend the whole day in Washington Park and get your shop on Saturday, June 14. INDIEana Handicraft Exchange: Take note of this major craft show happening in Indianapolis on Saturday, June 14. 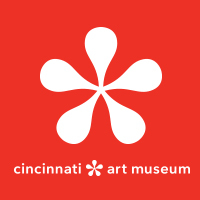 Bring Your Own Craft: Make grownup friendship bracelets at the Cincinnati Art Museum on Sunday, June 15. One Night One Craft: Learn how to make jewelry from hardware store findings at the Contemporary Arts Center on Monday, June 16. I Made It! Market: Pittsburgh’s getting crafty at this monthly craft show on Saturday, June 21. Burnt Creative Market: Down south for the summer? Shop at this show in Blacksburg, VA, on Saturday, June 21. Oakley Fancy Flea: Shop in the Madison Road median with lots of crafters and artists on Saturday, June 28. Indie Craft Experience: This major craft show is happening in Atlanta on Saturday, June 28 and Sunday, June 29. Art on Vine: Shop at the Rhinegeist Brewery from noon to 7 p.m. Sunday, June 29. Applications for Vendors and Makers at the Cincinnati Mini Maker Faire are open until June 30! If you’d like to be a part of this show at Cincinnati Museum Center on Sept. 13 & 14, don’t delay! ← cincinnati mini maker faire applications are open!